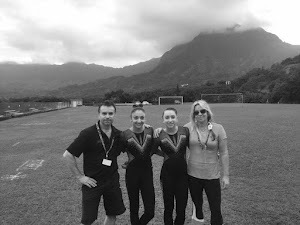 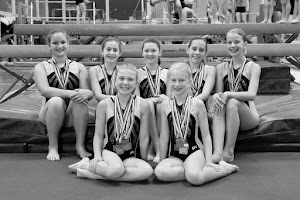 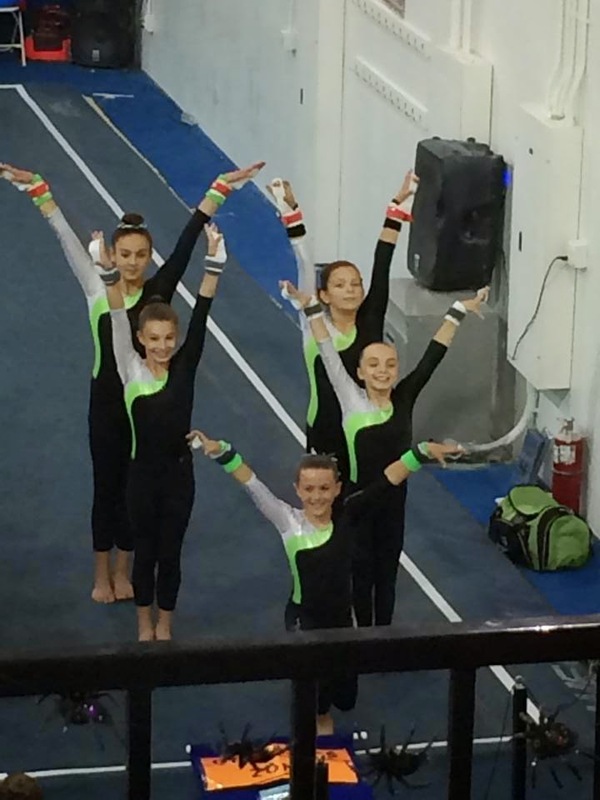 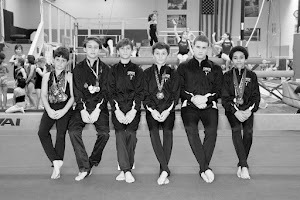 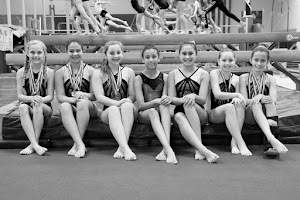 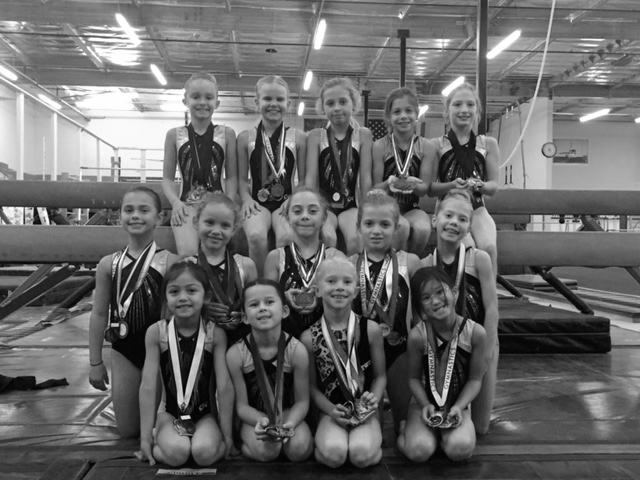 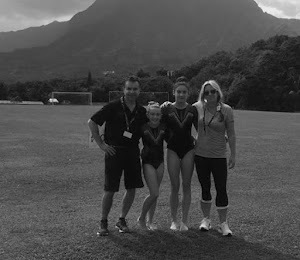 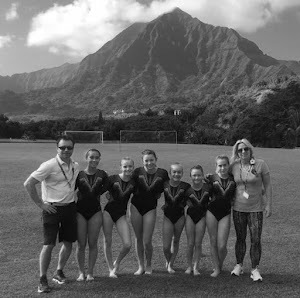 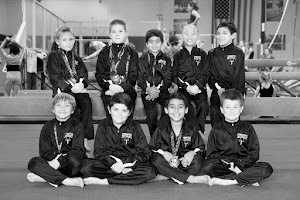 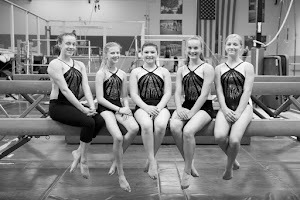 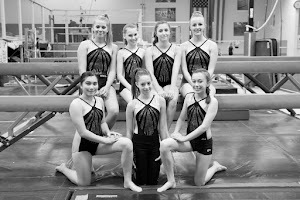 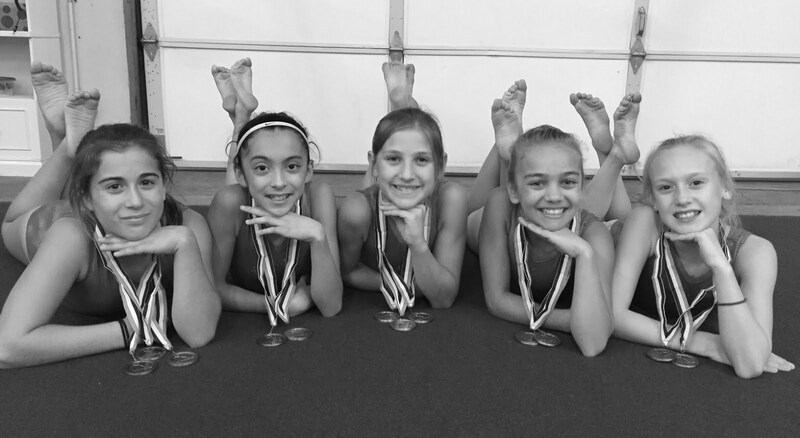 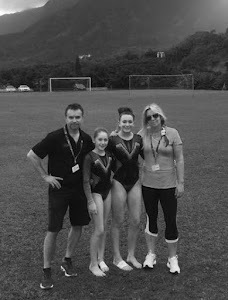 The Gymnastics Zone level 5 compulsory team wrapped up their regular season competition at the Flip or Treat Invitational hosted by High Definition Gymnastics in Livermore last Saturday. 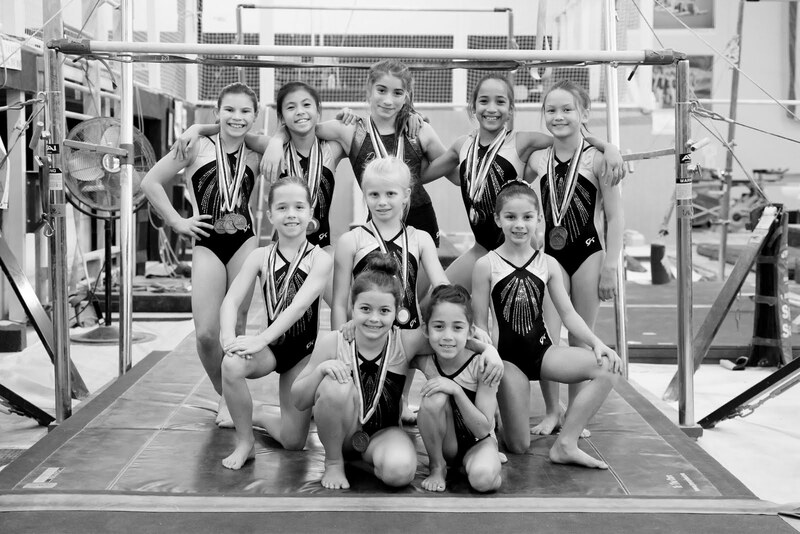 Read the Results in the Napa Valley Register. 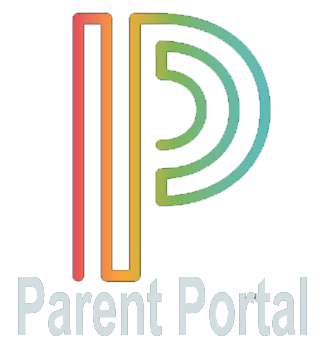 (Please note: The register has, for the time being, discontinued publishing these types of articles separately online, you will need to scroll to the lower half of the piece to find the part about the zone).